Dia de los Muertos, or "day of the dead," is a holiday celebrated in and around Phoenix (as well as places like Mexico and Latin American regions). 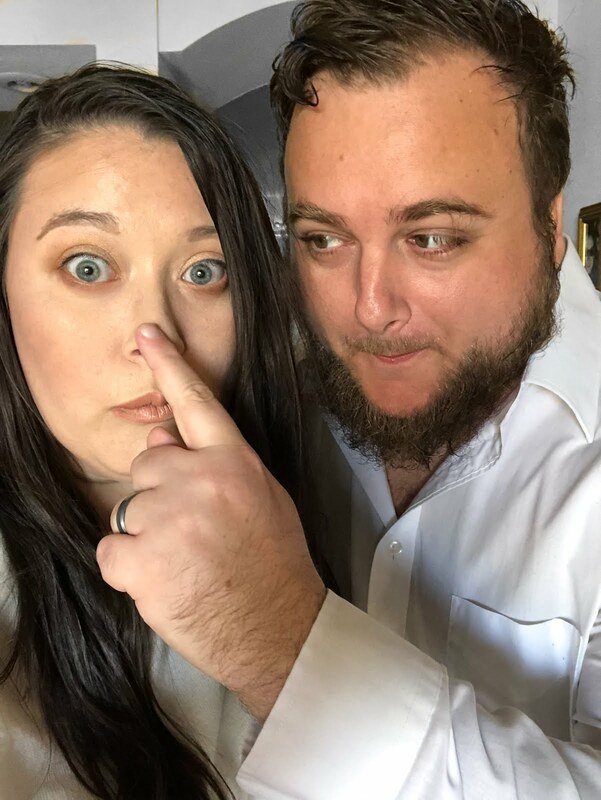 Every year all around the valley, there are festivals and events celebrating this holiday--a day meant for remembering and honoring loved ones who have passed away. The most familiar symbol of this holiday is the skull--and is often decorated in bright, vivid colors in items ranging in anything from costumes to sweets! 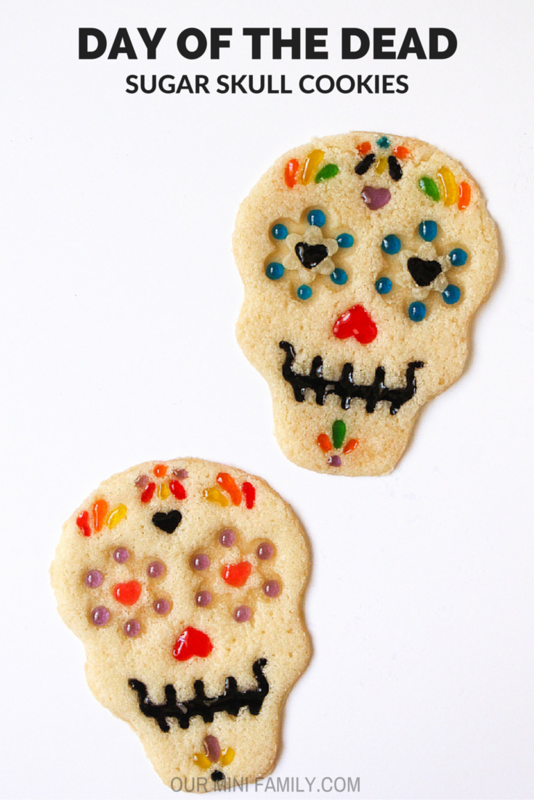 Today on the blog, I'm sharing my Dia de Los Muertos Sugar Skull Cookies! Preheat your oven to 350 degrees (F). Use a large mixing bowl to combine sugar and margarine together. Beat the mixture until it is fluffy. Beat in the eggs one at a time. Repeat same process for both vanilla and butter extract. In a separate, smaller mixing bowl combine flour, salt, and baking soda. Slowly pour and mix the dry ingredients from the smaller mixing bowl into the large mixing bowl. Beat until fully blended. 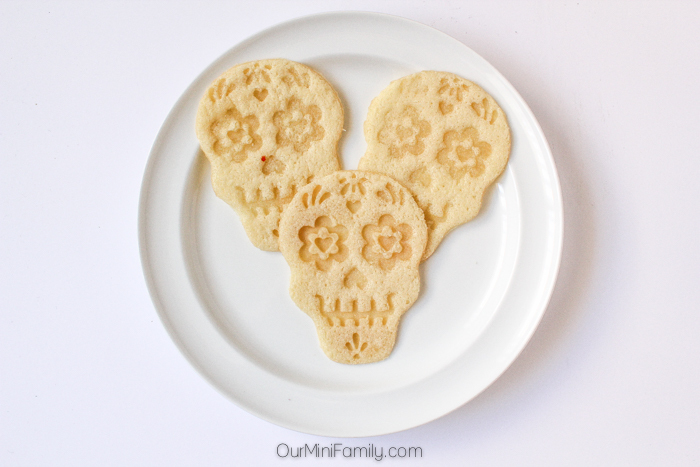 Roll out the dough on a non-stick surface and use a skull cookie cutter to shape your skulls. Place cookies at least 2 inches apart. 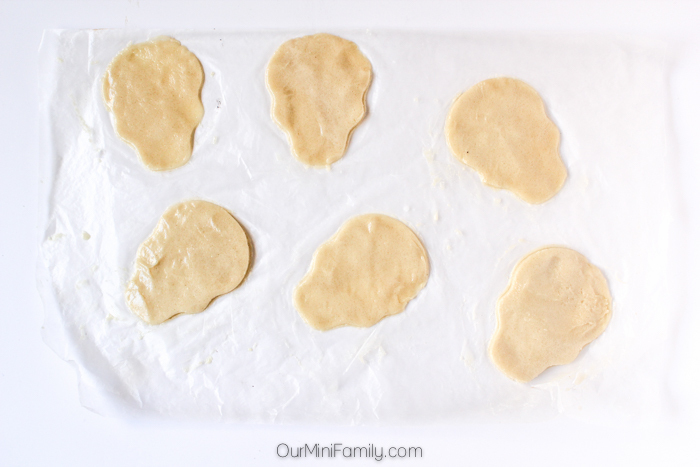 Bake in the oven for 7 to 10 minutes, or until they are lightly browned on the edges. 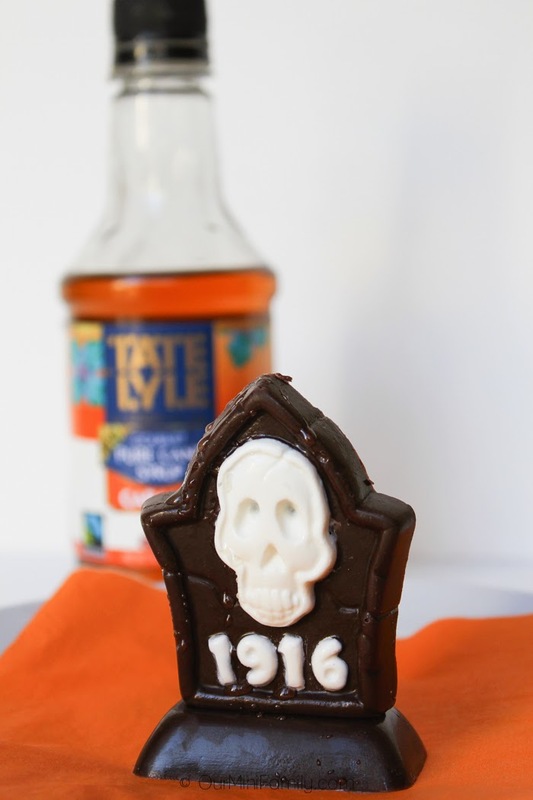 As soon as you take the cookies out of the oven, rub a small amount of water on the skull cookie cutter and press the skull face on top of the cookies--this is what gives the cookies their shape. Let the cookies sit for 10-15 minutes or until they are completely cooled. 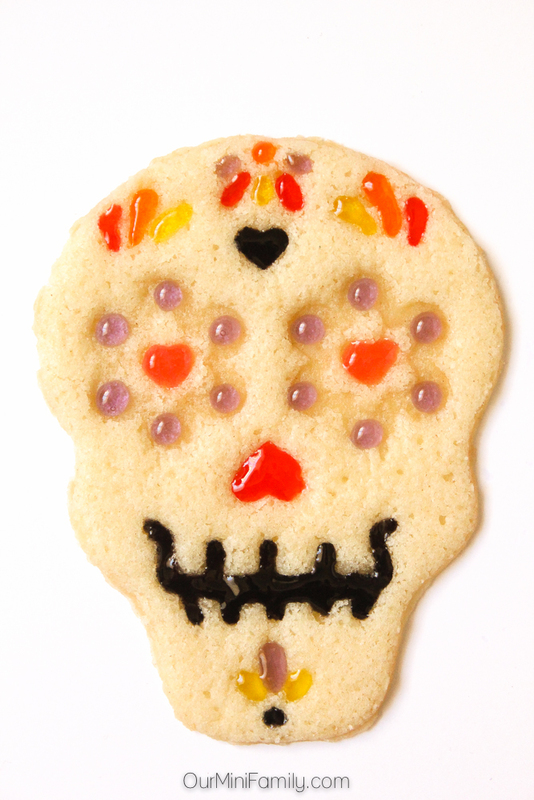 Begin decorating the sugar skulls with miscellaneous, colored icing gels. 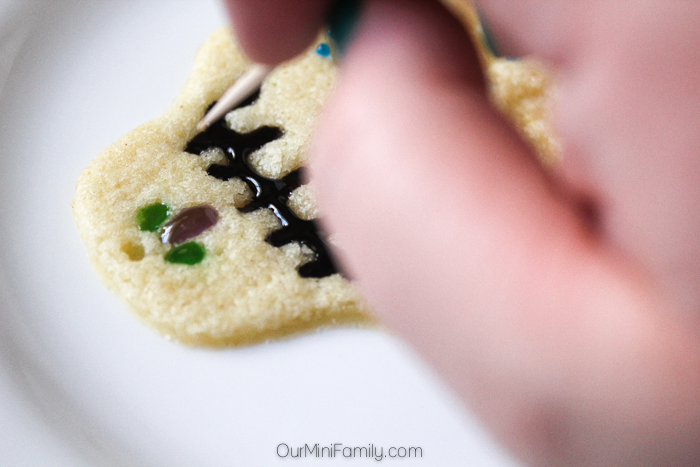 Use a small toothpick to easily spread the gel and fill in the smaller edges on the cookie. 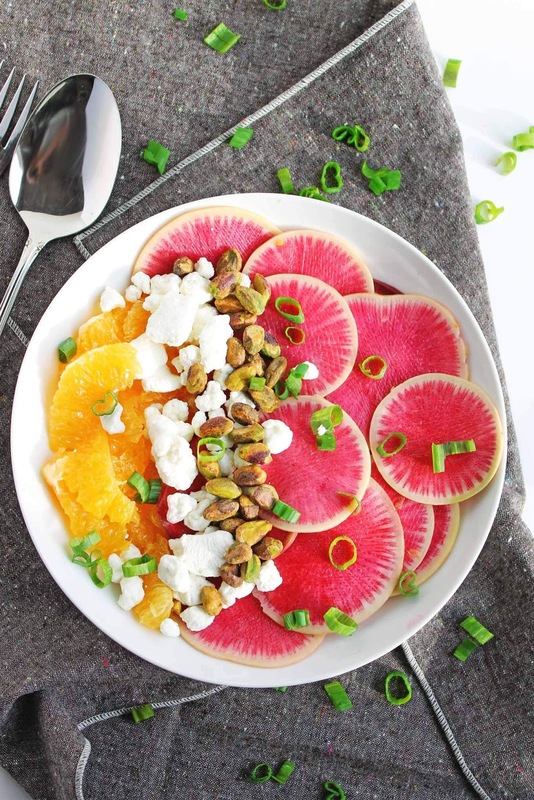 Serve after decorating or store in the fridge for later! 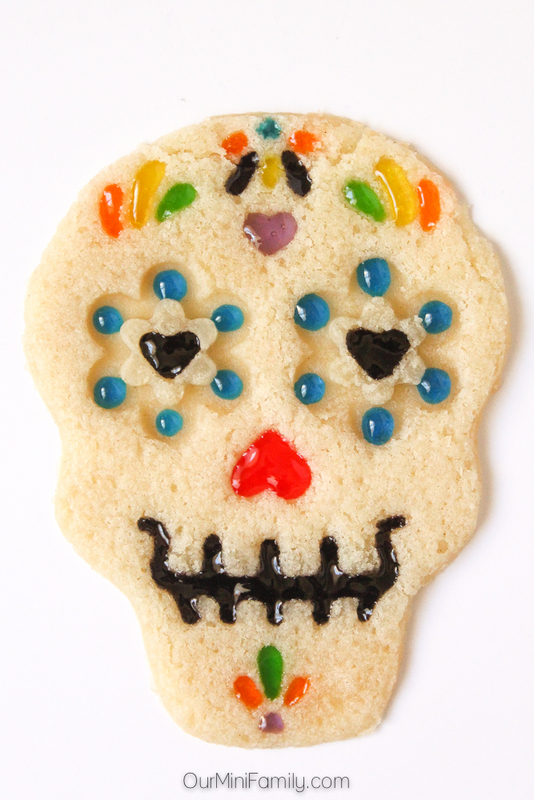 What comes to mind when you think of Dia de los Muertos? These are so fun and look so incredible! I want some cookir cutters like that! Thanks so much, Justine! I got my cookie cutter from a Wilton cookie cutter set! These are gorgeous! Love the idea of using candy instead of frosting. So fun! These are so cute!! Thanks for the idea!! These are SO adorable, really. GREAT JOB! I love this! 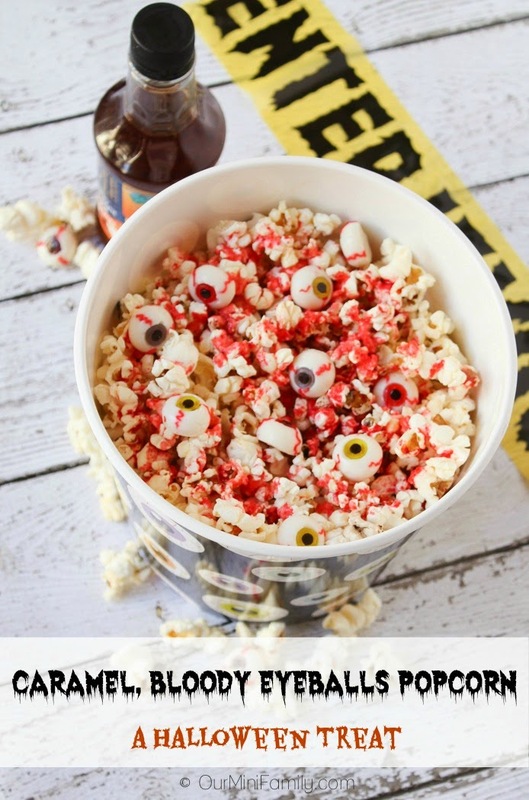 These are SO cool and definitely something that would be fun to make with a large group of people, kids and adults alike! Pinning this for later. Amazing! 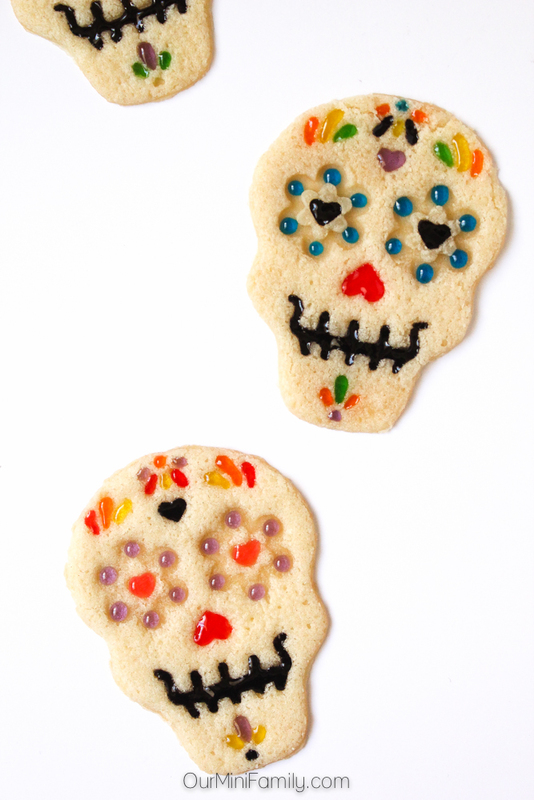 Love the sugar skull designs! These are adorable and sound so good. I think my grandkids will love them! 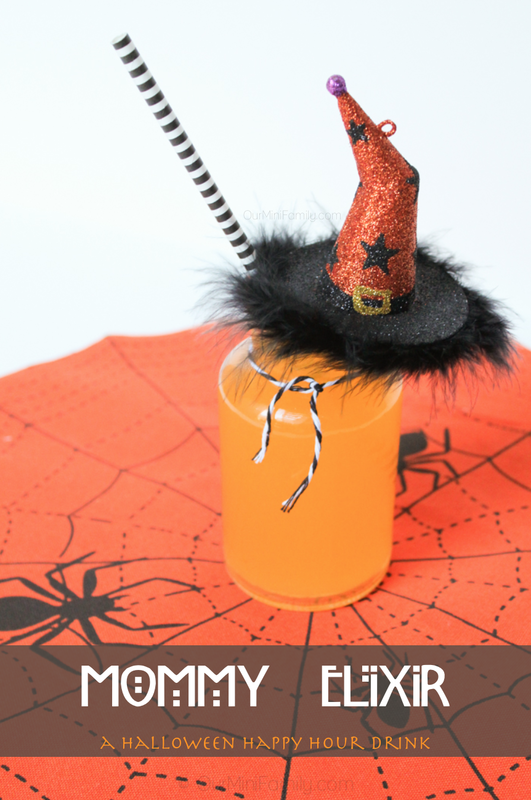 What a great creation for Halloween. Love the different colors and designs.